When a variable-speed drive within an electric motor-driven process such as a fan, pump, conveyor or mixer application fails, you need to act fast. 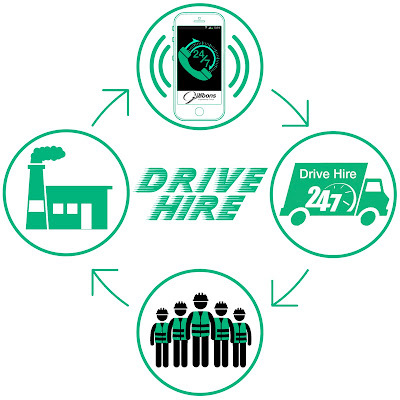 Every minute your process is out of action costs you more and more in lost production, so the first thing to do is to call a reputed provider such as Gibbons Drive Hire. Gibbons has a range of industry-leading ABB drives rated up to 400 kW to replace any make or model of VSD. 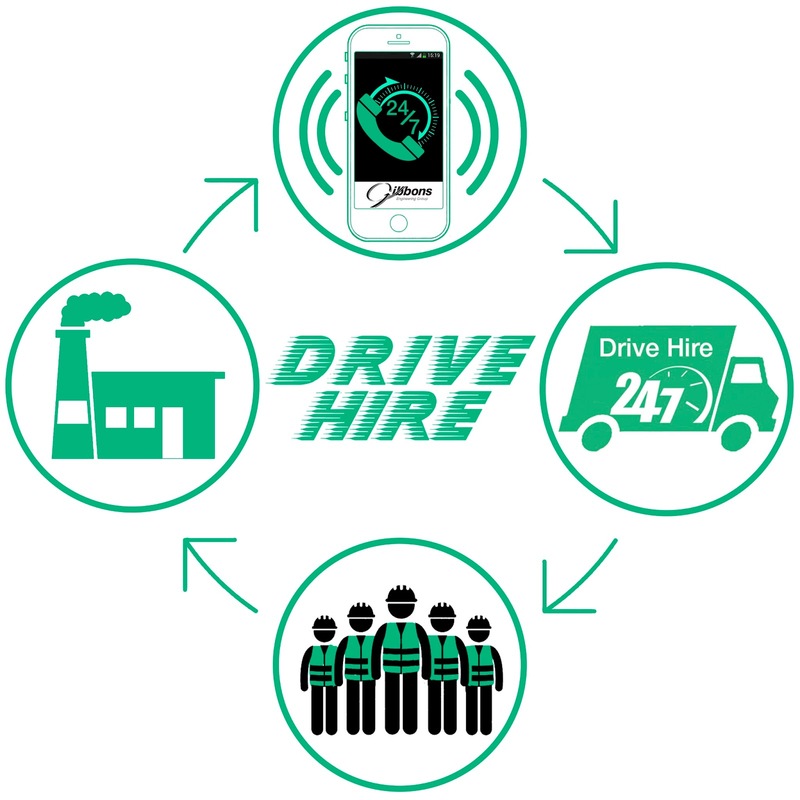 Our hire drives are available to be leased the same day, with a fleet of vehicles and a team of engineers ready to whisk one to you immediately. To speed things up, our drives come ready cabled and programmed for immediate installation. 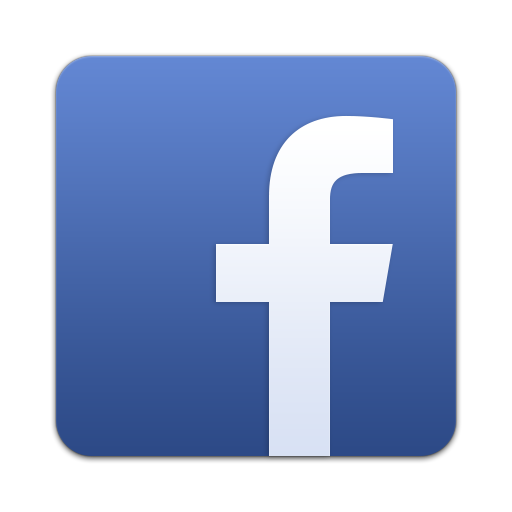 Once the drive’s fitted, we’ll commission it and get you up and running in the shortest possible time. While the hire drive is keeping your process in operation, we’ll return the failed unit to our workshop for assessment. We’ll either repair the drive to full working order or recommend a replacement – whichever works out as the most economical solution for you. For more information on Gibbons Drive Hire, call 01621 868138 or email info@gibbonsgroup.co.uk. If your drive has failed and you need an immediate response, call our 24-hour emergency line on 07970 676272.